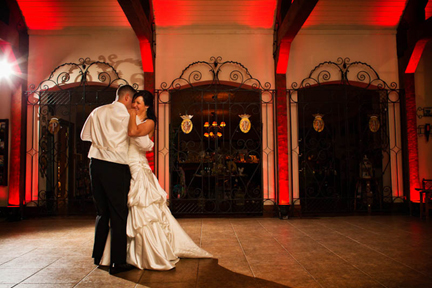 ​Sound Enforcement DJ Service has entertained thousands of guests at wedding receptions and ceremonies. My experience and insight has helped so many of our clients plan their special day to run smoothly and be full of fun and great memories. Your wedding day is one of the most important and special days of your life. Proper planning and coordination are important. Let me assist you in making your wedding day a memorable one. What do guests remember most about your wedding day? They won't remember the colors of your beautiful flower arrangements, or even the exceptional dinner. But they will remember the music and whether or not they had fun. ​Sound Enforcement DJ Service utilizes lighting to accent or enhance the mood of an event. I have various styles of lighting, guaranteed to make your event a memorable one and have your guest talking about it for years. Uplighting is a technique used to transform an ordinary room into an irresistible environment, perfect for hosting an unforgettable wedding. By placing lighting fixtures on the ground and focusing them upward, They create a dramatic effect and add color to a neutral surface. Lighting can be easily tailored to any event space and can be used to complement your decor and floral arrangements. Add elegance and warmth to your wedding or event. Choose the color that beautifully matches your style, theme or the desired feel you're looking to achieve. Your lighting arrangement will be professionally designed and customized for your special evening based on the room arrangement, your desires, and everything it takes to make your event truly elite. Let me assist you in making your wedding day a memorable one. Head over to the Contact page and send me a message. 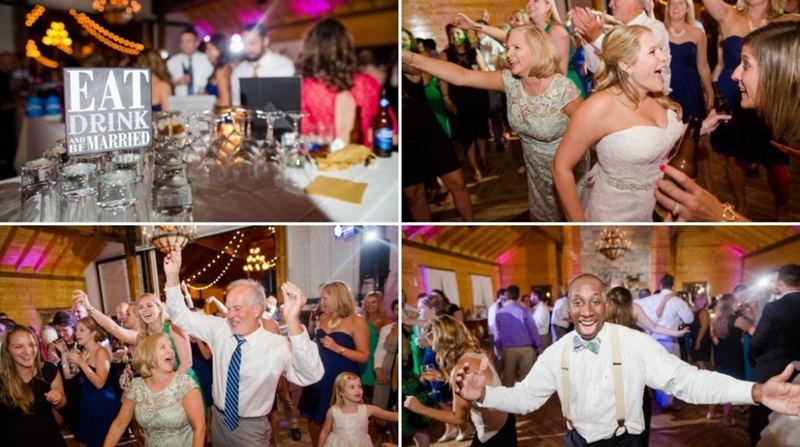 ​Sound Enforcement DJ Service specializes in providing professional music entertainment & sound services for wedding ceremonies and receptions in Central Virginia.